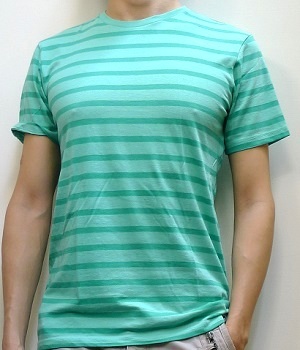 The selling point of this Zoo York green striped t-shirt is its lightly contrasting green stripes. I was out shopping for a green t-shirt but I wasn't at all interested in getting a pure green one since it would be too dull for my taste. I was thinking that both stripe and checkered patterns would work but since I saw this striped shirt first I decided to go with it. Just to go into some detail, the stripe pattern consists of horizontal color bands of light green and dark green. 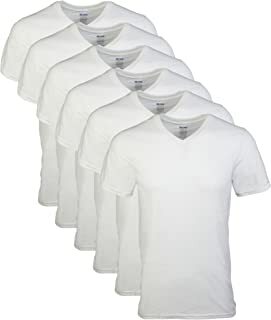 Though on the surface it's a simple men's t-shirt, its value becomes apparent when combined with other shirts of various colors: beige, white, yellow, orange, brown, etc. 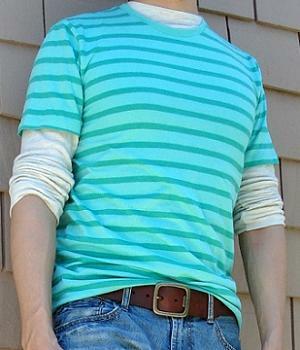 Green goes great with many warm colors and this advantage makes the t-shirt particularly easy to match in an outfit. 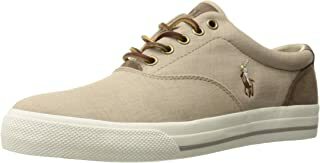 I wore a beige long sleeve t-shirt in this case and it's your choice whether to roll up the sleeves or not. 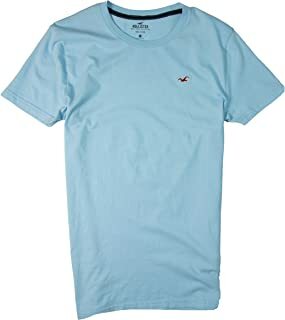 All in all, it's a simple and fine-looking casual t-shirt that's worth the price I paid for it. BUY this green t-shirt NOW b4 they run out!